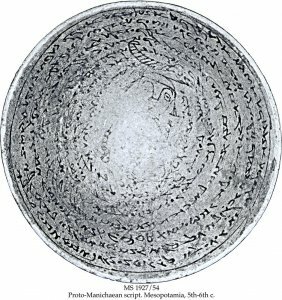 Description	 MS in Syriac and Middle Persian (text 3) on clay, Iran /Mesopotamia /Syria /Jordan, 5th-7th c., 1 incantation bowl, 17,5x7,5 cm, 5+4 lines in Proto-Manichaean and Pahlavi (text 3) script, drawing of a demon with a scroll or a dragon above. 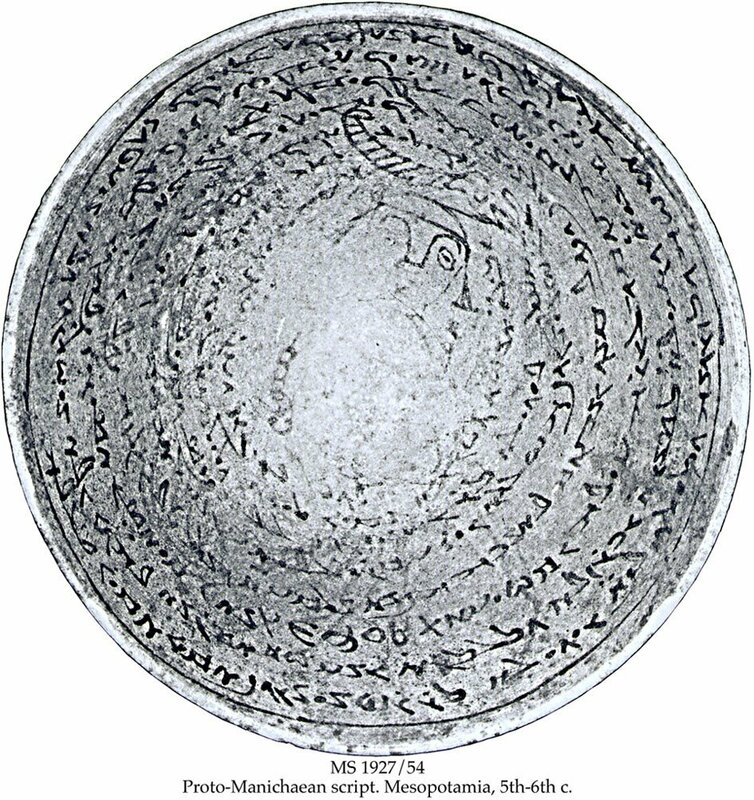 Commentary	 A Christian bowl, which is unusual in the Near East, see also MS 1928/52. Text 2 and 3 contain the same text in Syriac and Middle Persian, which can be significant for deciphering the rare literary Middle Persian language. Incantation or magical bowls are also called demon traps. They were placed with the bottom up under the floors and thresholds of the houses in the Near East. . Texts 2 and 3 give the exact location in the house. The demons were then believed to be trapped inside the bowl with the magical spells written against them. Published	 To be published by Prof. Shaul Shaked in the series Manuscripts in The Schøyen Collection. Exhibited	 1. The Warburg Institute: A Special exhibition on the occasion of the workshop "Officina Magica", London 15 - 17 1999.